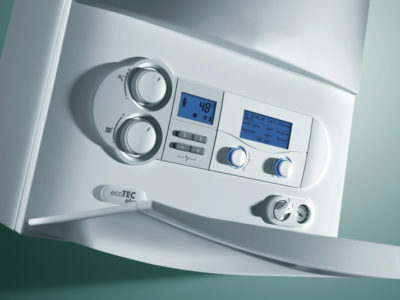 Quotatis | How do I know if my gas boiler needs replacing? 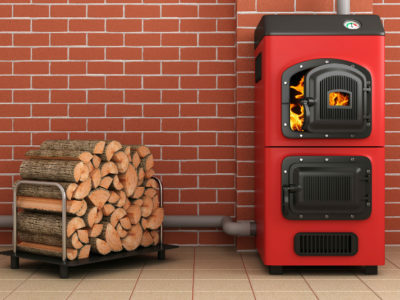 How do I know if my gas boiler needs replacing? 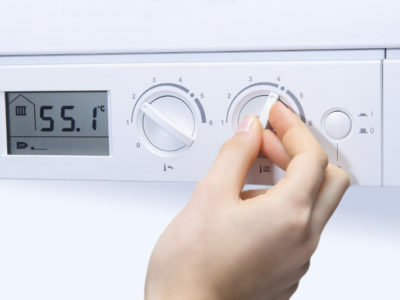 If your boiler is making strange noises or smells, or doesn’t seem to be working properly, it may need replacing. Boilers usually last about 15 years. 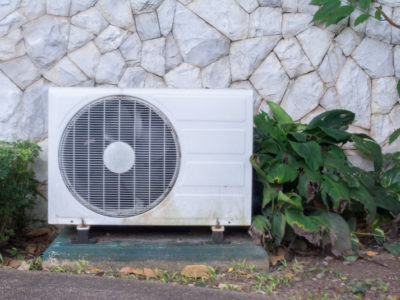 Even if your boiler is working normally, it’s worth replacing when it gets this old.